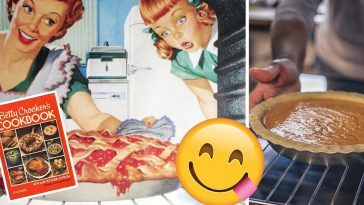 Just in time for Thanksgiving, right? 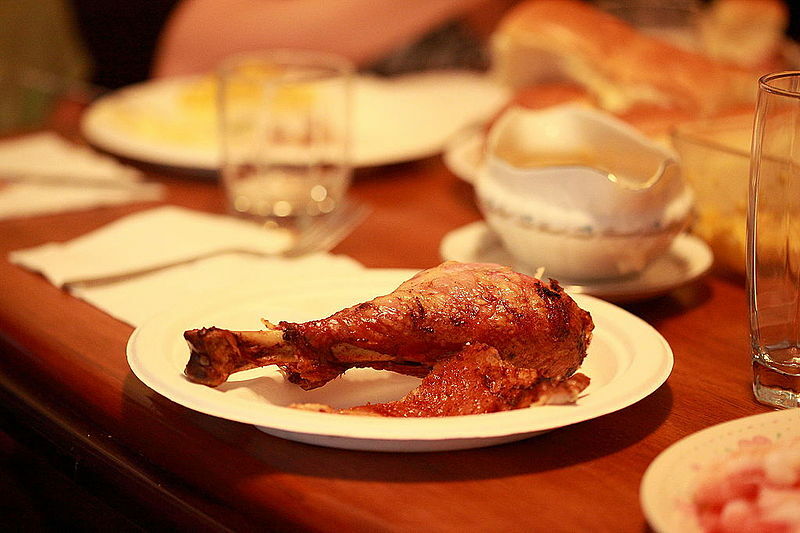 One of the best parts about Thanksgiving dinner is the turkey, but you may want to rethink your plans for dinner this year, folks. 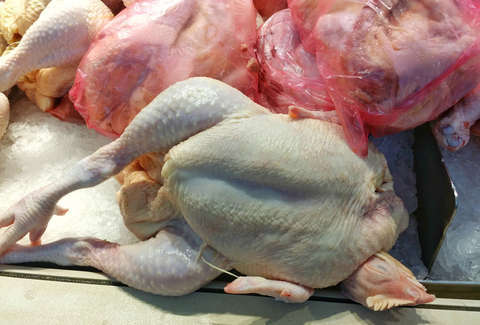 The Centers for Disease Control and Prevention reported that there is a deadly salmonella outbreak connected to raw turkey. What’s even more shocking? They’ve been tracking this since three days before Thanksgiving started last year. 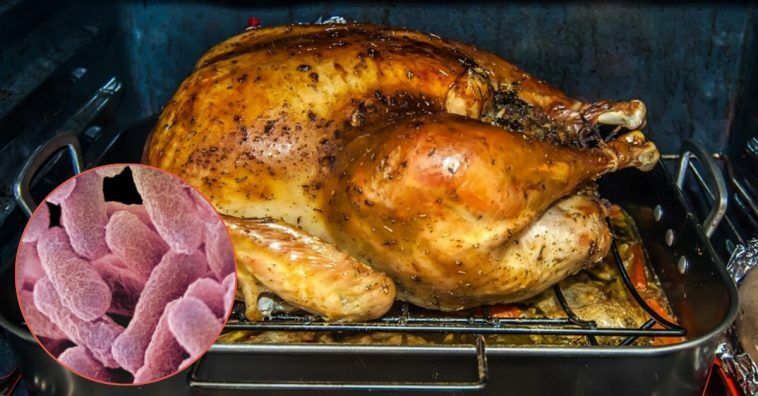 The last update provided this past July confirmed that 90 people had been affected by the salmonella outbreak in raw turkey in 26 different states. 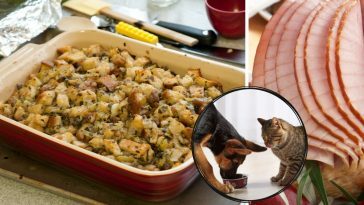 The salmonella bacteria had been identified in raw turkey food products, raw turkey dog food, ground turkey, turkey patties, and in live turkeys. Since July, 74 more people have been affected by the outbreak in nine additional states. The total number of affected patients has risen to 164 in 35 different states. Of the 164 people affected, 63 of those people have gotten sick enough to have to be treated medically in a hospital. One person in California has died as a result of the outbreak. Colin Basler, an epidemiologist with the CDC, provided some further insight into the outbreak. “We are still seeing new illnesses being reported on a weekly basis,” he says, proving that this outbreak is not on the back burner quite yet. As of November 5th, 2018, a chart provided by the CDC illustrates how many people have been affected by the outbreak and in which states. It appears that a majority of the United States has been affected by the outbreak in some way. According to the CDC, investigators have not been able to track down where the outbreak began. 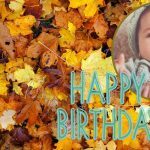 The CDC firmly believes that this outbreak is “widespread in the turkey industry”, meaning that those planning on consuming turkey products this Thanksgiving might want to check out other alternatives depending on their state’s turnout. 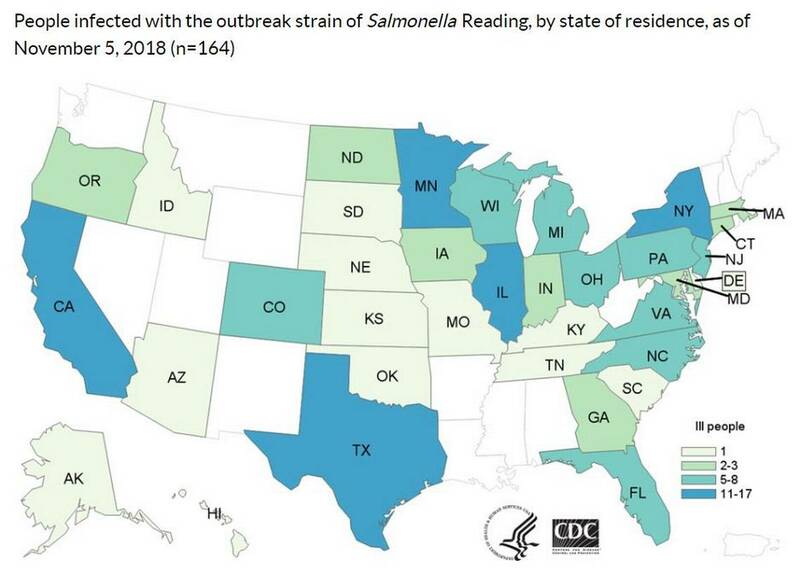 Minnesota with 17 cases, Illinois with 16 cases, and New York with 11 cases are among some of the hardest-hit states that have experienced this salmonella outbreak. 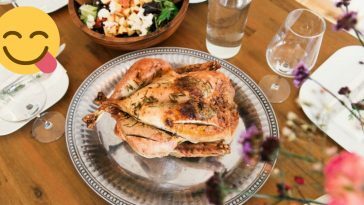 The CDC is warning consumers who are handling turkeys this year to use precaution with the salmonella outbreak in sight. 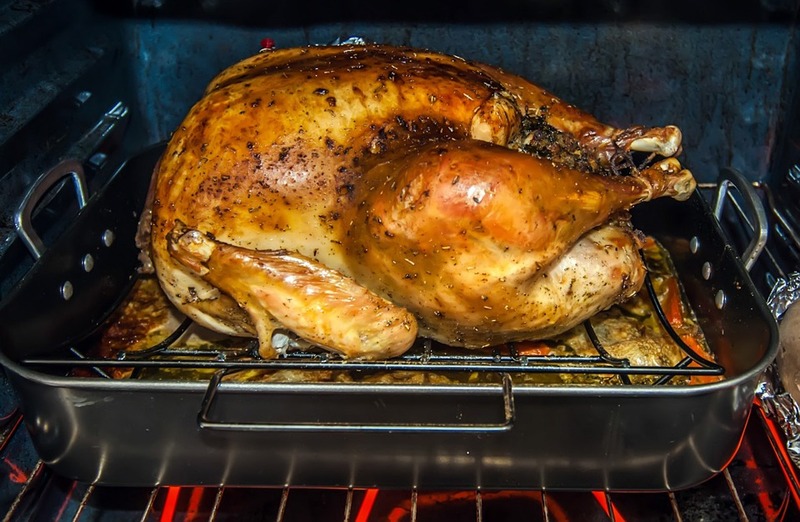 They’ve stated for every handler of the turkey to wash your hands every single time before you touch it, do wash the turkey, and thaw it out in the fridge rather than on the countertop. 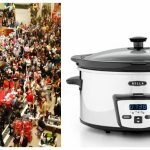 Additionally, they’ve warned consumers to be on the lookout for salmonella-type symptoms, such as diarrhea, fever, and abdominal cramps. 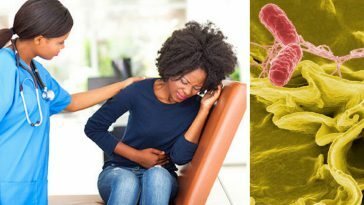 Please SHARE this article to spread awareness about this salmonella outbreak; you never know who’s health you could be benefiting! 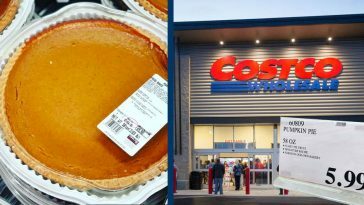 Did You Know Costco Sells A Giant Pumpkin Pie For Only $6? 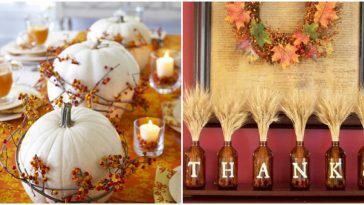 16 DIY Thanksgiving Decor Ideas To Make Your Holiday Extra Special.